The dental departments has the entire necessary infrastructure for all dental procedures with latest equipments like light care â€“ xray etcâ€¦ in all fields likperidontology, orthodontia, prosthetics and conservative surgery. 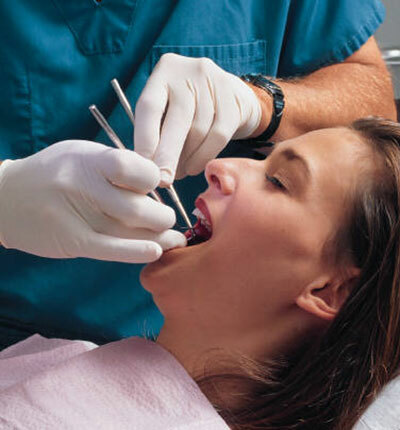 The departments is well supported by the oral surgery and plastic surgery departments. FACILITIES AVAILABLE : Well equipped ENT-OPD, Sound proof room with digital audiometer and audiologist services and hearing aid promin. Operating Microscope, Nasal sinoscope with endoscopy monitor, Micro debrider, Services provided [fees] septal surgeries, tympano mastoidectomy and other hearing improvement surgeries, throat and laryngeal surgeries.